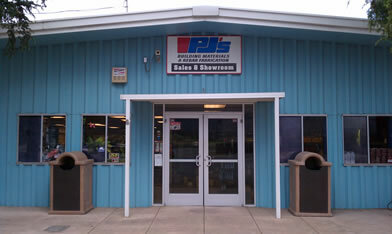 PJ's works hard for your success! 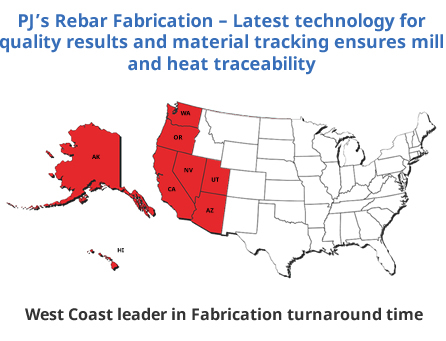 Not all rebar fabricators are the same. Take the large fabrication shops for example, they typically have their own employees placing (installing) their fabricated rebar. Guess who their favorite customer is (answer: themselves)?? 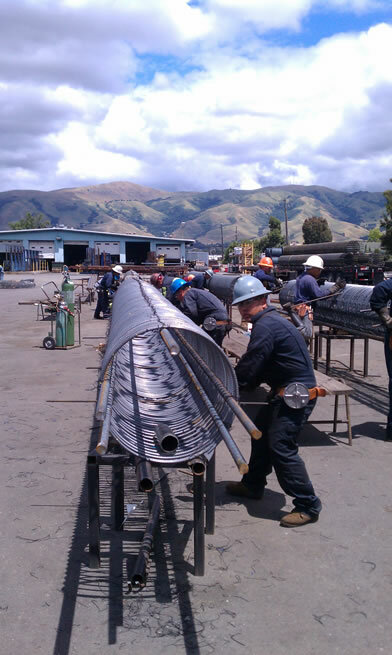 Smaller rebar fabrication shops often don't have the fabrication capabilities and transportation know how to get your orders turned around when you need it. At PJ's, whether you're a one man operation or a large contractor you get the highest level of service in the industry because we know our success can only happen if you are successful first. 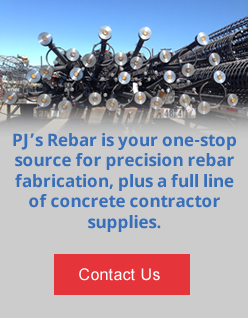 Contact us today for pricing on all your rebar fabrication needs.